FLAT ROOFS OVERVIEW | Inspect A Home, Ltd.
What is Hindsight? It’s the ability or opportunity to understand and judge an event or experience after it has occurred. So…. 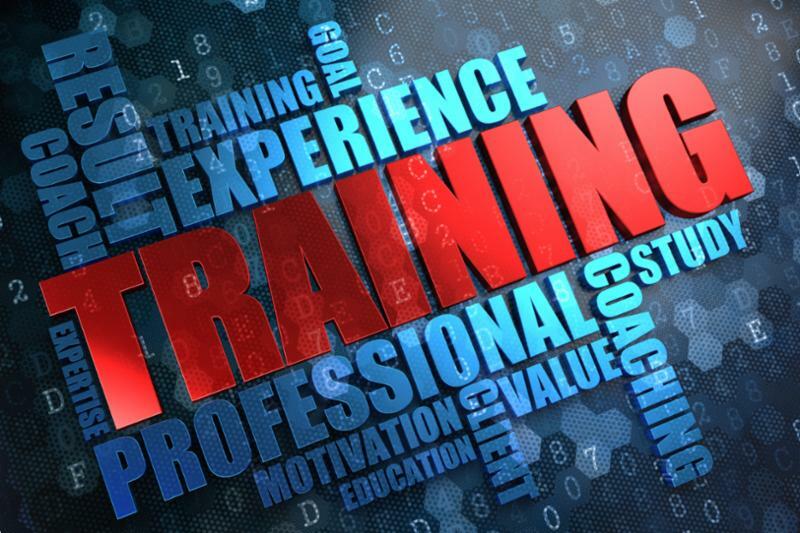 because of our Thousands and Thousands of inspections, the application of Previous Hindsight coupled with Experience and Education during a Building and Home Inspection ultimately creates 20/20 observations with Foresight. The most important aspect of our practice is “Analytics”, or in other words, giving accurate observations to form accurate conclusions. These are the strengths that Benefit our clients. We often see EPDM (Ethylene Propylene Diene Monomer) Roofing on residential and commercial structures. 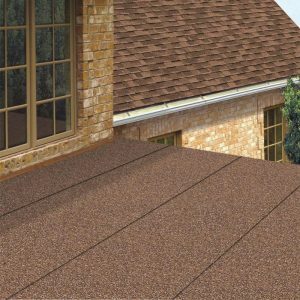 This is a rubber type roof ( synthetic ) that typically does not require a ballast / protective coating to protect it from ultra-violet rays. This material can be rolled out in large sheets to reduce seams. This in itself will help reduce water entry points and possibly make it easier to identify leaks. The manufacturers state these types of roofs have a 20 year life span…for a flat roof that isn’t terrible. However, lets discuss a few things such as water ponding, wrinkles, open seams, and fishmouths for now. After reviewing this roof and structure further, it was apparent the framing was sagging at the center of this roof allowing water to pond while adjacent roofs were draining properly. 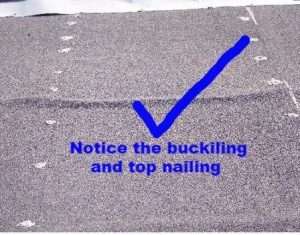 Buckled roofing can cause premature failure and top nailing will cause leaks. Both roofs in this photo look great to me! 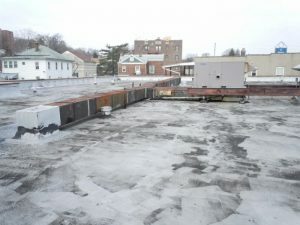 Now..here are some pictures of a local commercial building’s roof where I was conducting a Full Inspection and Phase 1 Review. If you look at the details in the picture, my first impression was that this roof needs to be replaced immediately. Some localized areas exhibits cracks, alligatoring, etc. 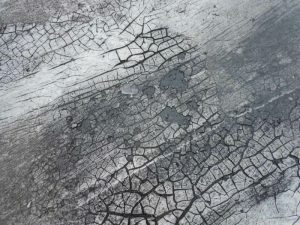 Smooth-surfaced asphalt built-up roofs, where the surface mopping is relatively thin, usually show alligatoring of the surface coating within 5 years. 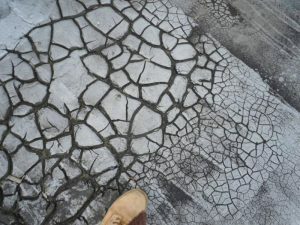 Alligatoring is always most severe where the asphalt coating is thickest. As logic dictates, I usually find tar applications over membranes the thickest at roof penetrations to reinforce the water tightness. However, If allowed to proceed, alligatoring will develop into cracking. Once the surface coating is cracked enough, water can penetrate the membrane and the roof materials could deteriorate rapidly. Consequently, maintenance is necessary to prevent further cracking and membrane deterioration. So..what was the overall conclusion ?? The advantage I have over others is that I’ve been Building and Inspecting for many years now and have more field, book knowledge and contractor resources than most. In this this case I have a family member who only installs commercial roofs, So, I made a few calls and sent a few pictures to confirm my inspection observations. My final conclusion was that this roof exhibits some alligatoring and cracks in localized areas but the remainder of the roof only exhibits visibly worn protective coatings and minor damage. Therefore, I suggested either a new roof, which would be very expensive, or to conduct maintenance procedures immediately. 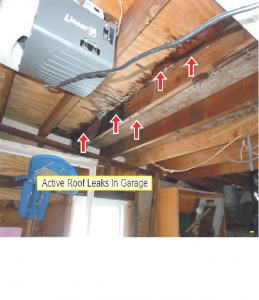 Based on the feedback I received from my research and resources all agreed with my analysis whereby maintenance on this roof would be significantly less costly and could extend the life of this roof for many years. For now let’s discuss Don’ts on flat roofs! Do Not Use three tab or architectural roof shingles on a flat roofs. 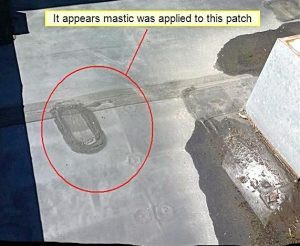 Take a look below at some pictures I took and what the results were using the wrong roofing material on this flat roof. 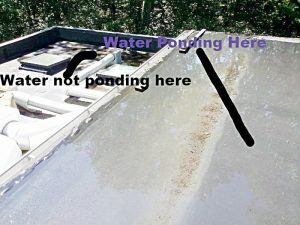 Remember, a flat roof covering needs to be water tight. 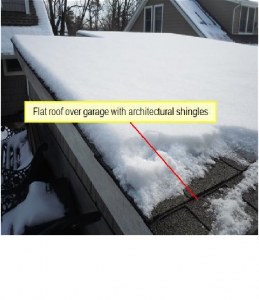 Typical roof shingles are not made for flat roof applications. If you refer to my previous article on Ice Damming, whereby the water builds-up and goes under the roof shingles, you will see that the same theory applies here.